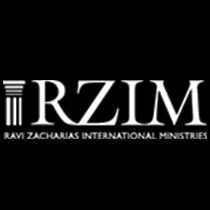 Is it true that Westerners are too entrenched in their ideas of truth? Is the Easterner more flexible and therefore more correct? 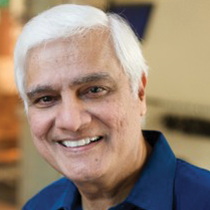 Ravi Zacharias examines these questions.